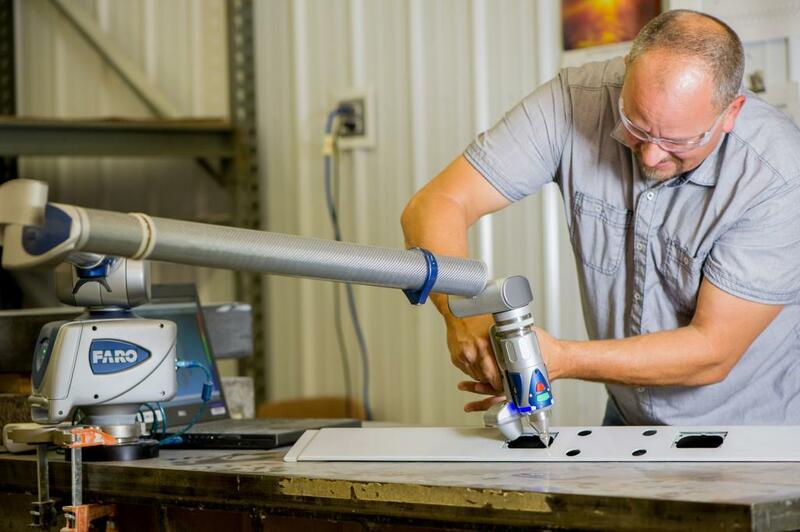 By utilizing our FARO Arm, Arrowhead can offer precision custom molded fiberglass and thermoplastic parts to our customers with even the tightest of tolerances. The FARO Arm allows for precision measuring, laser scanning and CAD generation, reverse engineering and physical part to CAD model comparisons. Whether it be measuring tooling for accuracy, submitting formal PPAPs and first article inspection reports, reverse engineering, or creating new parts based on the geometry of existing parts, Arrowhead has it covered. 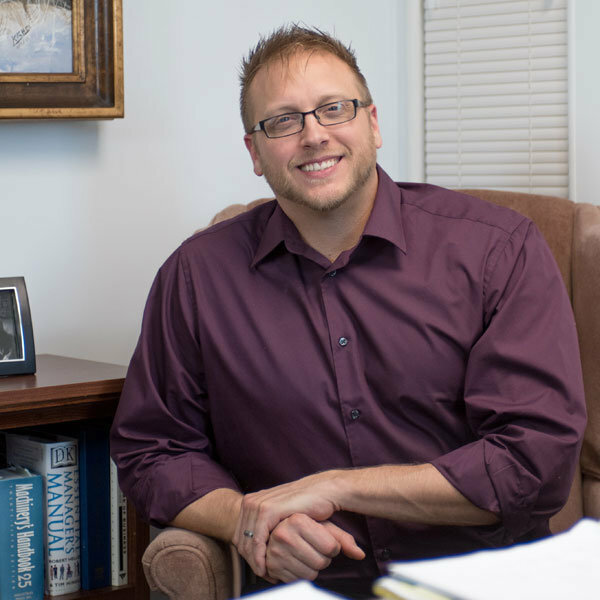 Custom plastic and fiberglass molding has changed dramatically over the years. New advances in technology, software, processing equipment, monitoring and measuring devices etc have given rise to a whole new industry focused around those new technologies as well as customers who require usage of them. Many new demands have been put on the custom molder and many times, custom molders simply don’t have the knowledge, time or money to ensure those demands are met. Thus, they hire outside firms to do this work for them which can unfortunately can lead to exponentially higher piece prices for the customer and eventual end user. Although not as new, but has increased in frequency, is the demand for tighter tolerances and verification that the tighter tolerances are being adhered to. 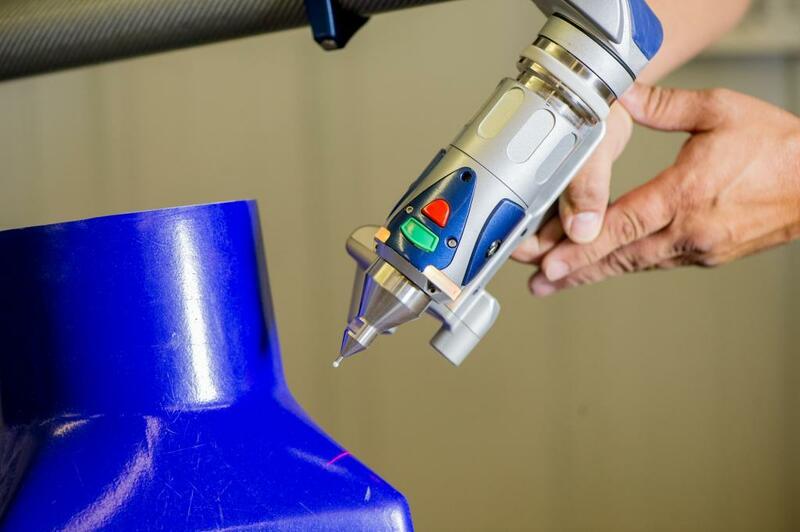 In 2015, Arrowhead decided the time had come to invest in a device that would not only allow us to check the dimensions of the molded fiberglass and thermoformed plastic parts we produce, but do so with precision accuracy. Arrowhead wants to make sure the products we provide our customers are consistent, to print and meet the specifications our customer has stated. The Faro Arm satisfies the need to verify dimensions for those customers who demand precision fiberglass and plastic molding. This tool becomes a very valuable resource when filling out PPAPs, first article inspections, verifying pattern and mold dimensions, measuring fixturing, etc. The device is portable and thus allows Arrowhead to move it easily between our different facilities as well as take it to our customers’ facilities when required. The arm has a 12ft span allowing for easy measurement of large and small parts alike. Also, due to its portability, the arm can also be easily relocated in order to measure parts whose dimensions exceed 12ft. In addition to accurate dimensional checks, Arrowhead can load our customer’s CAD models into the FARO Arm program and then check dimensions of a physical part against the dimensions represented in the CAD model. Another interesting and very useful feature of Arrowhead’s Faro Arm is its ability to laser scan a physical part and then create a 3D CAD model from that scan. If a customer has a part that needs a plastic dunnage tray made to hold it, Arrowhead can scan the part utilizing the FARO Arm and then create a CAD model from that. The CAD model can then be used to generate geometry for the dunnage tray which will eventually hold the part. Similarly, Arrowhead can scan a part or group of parts to obtain CAD model geometry and then use this geometry to create mating parts such as a cover, housing, instrument panels, dashes, etc. Also, if the original tooling has been lost or is no longer usable and CAD models aren’t available, by scanning the part with the FARO Arm’s laser attachment and creating a CAD model from it, Arrowhead can use this to produce new tooling and thus revive the supply chain for the product.